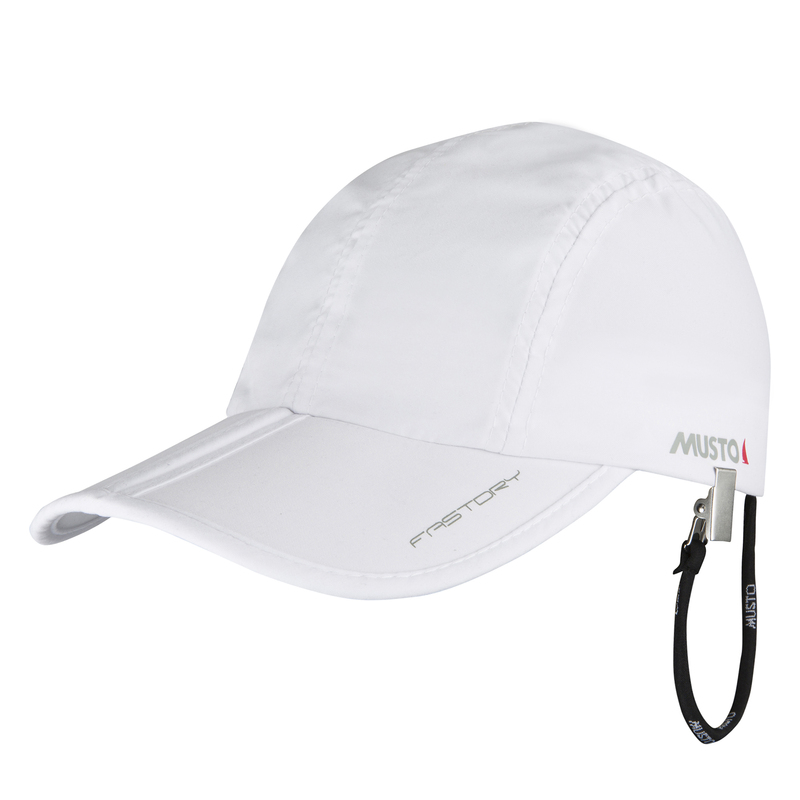 This Foldable Fast Dry Cap folds through the centre of the peak for compact storage and comes with a drawstring bag for effortless stowage without bulk. Made for wearing on the water, it dries rapidly provides enhanced sun safety through a UPF 40 treatment. The shock cord hat retainer clips onto your collar or hood.